Helping you to help others is our tagline, and that’s exactly what we are here to do. We’ve made tens of thousands of charities stronger over 40 plus years of delivering a wide range of services. As well as our flagship Funds Online database, we run training courses, organise events and provide publications covering a wide variety of voluntary sector subjects. With an extensive team of expert researchers, we can undertake a range of research to suit your organisation’s specific requirements and needs. In addition, we fight your corner on sector policy-making, making sure your voice is heard by the regulators and government. We also provide free top tips articles and videos alongside policy updates and opinions on our main DSC website. We’re all here for you. Our team works for DSC because we have a passion for what you do, the incredible changes you make for others in the world every day. 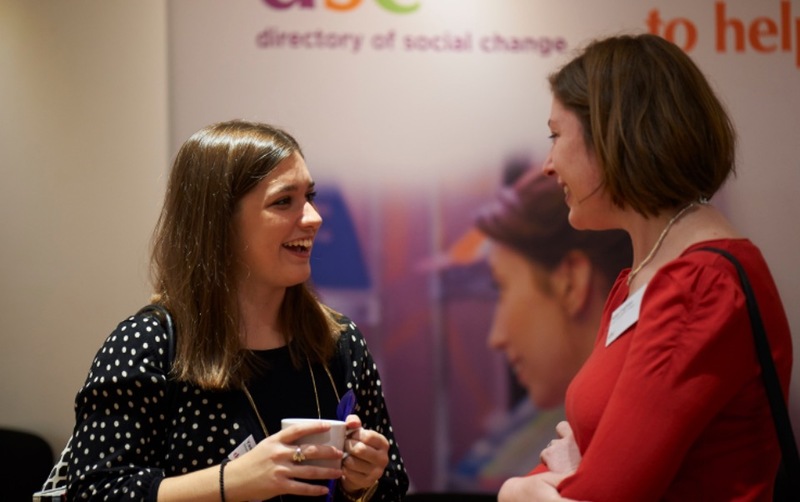 So sign up to DSC E-news here to keep up-to-date and also tell us how we can help you to make you and your organisation more effective at cs@dsc.org.uk.